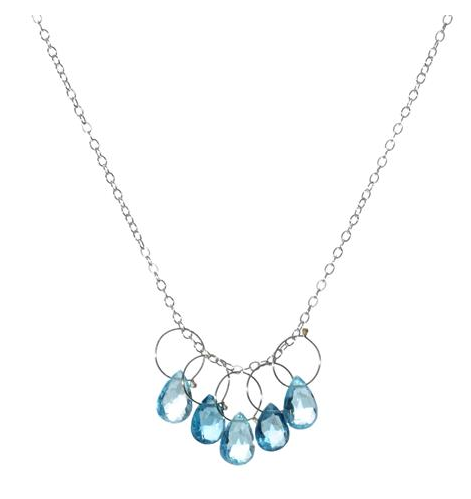 The Misha Blue Topaz necklace from Greenwich Jewelers is beautiful and eco-friendly, too. Looking for a fun way to celebrate Earth Day? Then visit Greenwich Jewelers and buy yourself or a loved one some beautiful, eco-friendly jewelry. Jennifer Gandia, one of the store’s owners, was at a Celebration of Sustainable Living event at the Visionaire last weekend (the LEED Platinum residential building in Battery Park City) with a range of other eco-friendly designers, retailers and manufacturers to participate in an expo it hosts every year to honor Earth Day). Jennifer says that being environmentally friendly has always been a part of Greenwich Jewelers’ DNA since her parents opened the store in 1976. 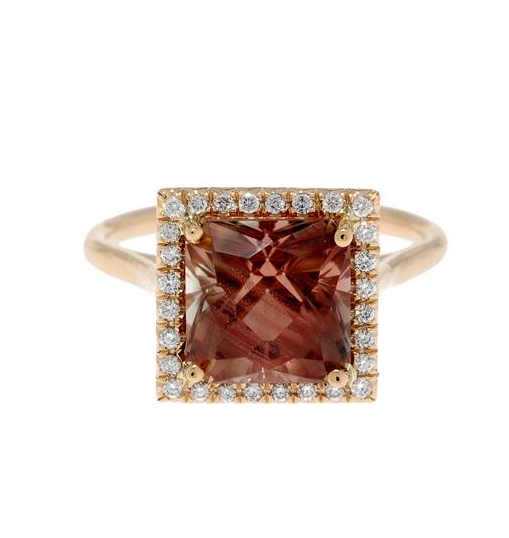 When they create custom jewelry for their clients or one-of-a-kind pieces for their store they often use recycled precious metals, conflict-free diamonds and ethically sourced, natural gemstones. Here’s a sampling of jewelry from their finely curated collections of limited-edition jewelry from some incredibly talented designers. Prices for the iconic jewelry start at around $100. To find out more visit its Web site. A Tazorite and Lapis necklace by Wendy Mink. 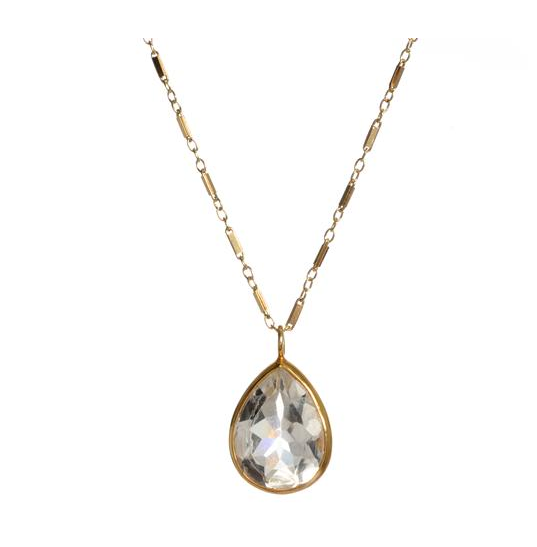 A Crystal Quartz necklace by Wendy Mink. 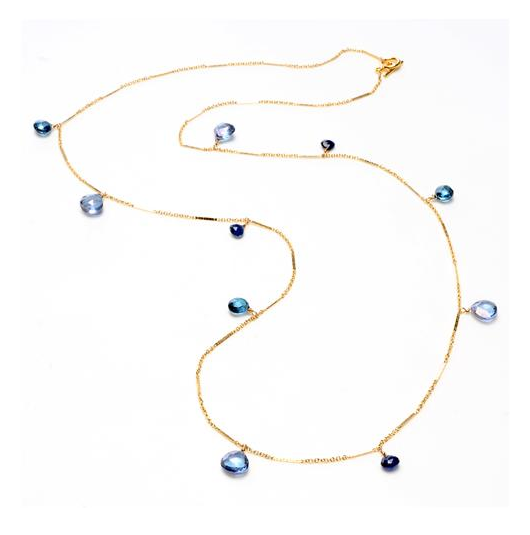 The jewelry at Greenwich Jewelers is made with ethically sourced precious and semi-precious stones and recycled metals.